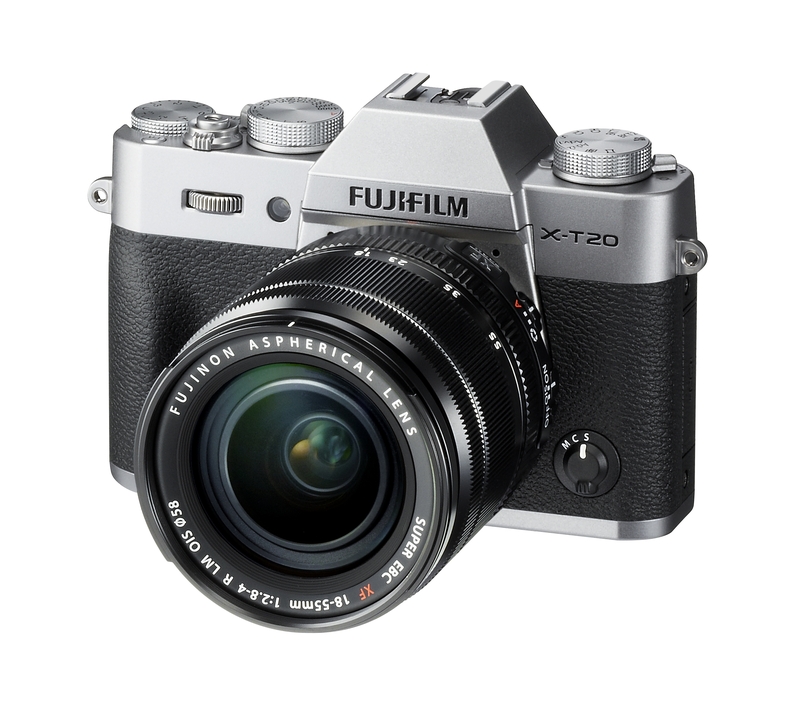 Fujifilm has revealed release dates for a trio of new cameras in its classically inspired retro digital lineup, as well as new lenses and other accessories. 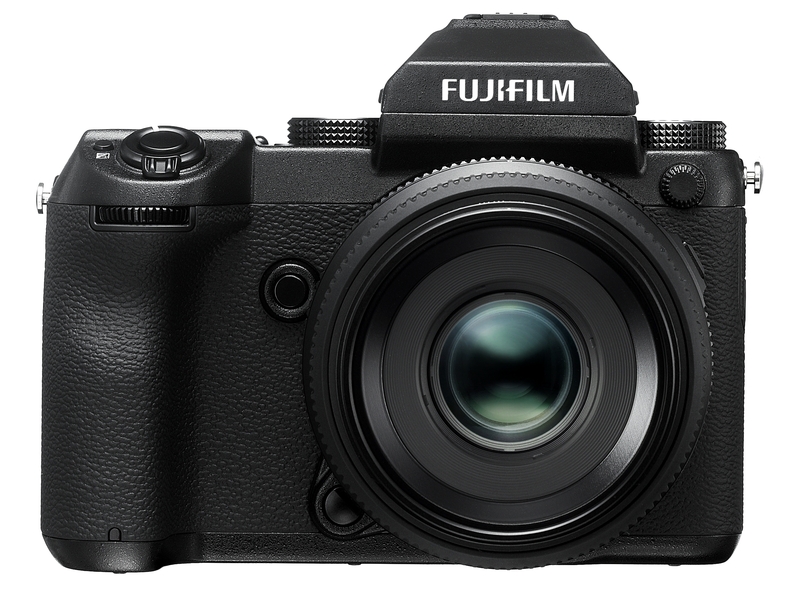 The news today from Fujifilm includes pricing and availability for the GFX 50S, the new digital medium format camera with an entirely new lineup of GF system lenses; a new X-T20 compact interchangeable lens camera; and the X100F, the latest in the X100 series of cameras that feature a rangefinder body design and fixed focal length lens. These all look like great cameras, with the X100F probably holding the most appeal for the average camera buyer. 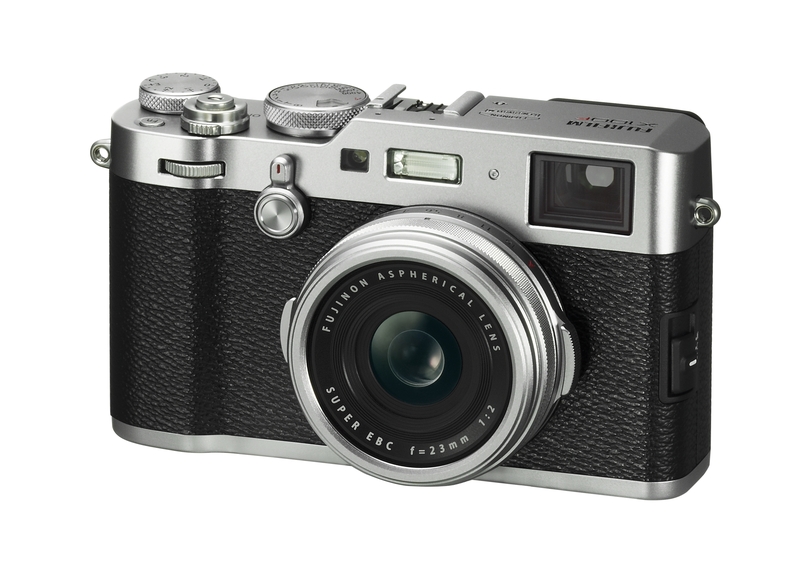 The X100 cameras have been stalwart travel and street photography devices, with a 35mm equivalent F/2.0 lens, and this new generation gets a bunch of new features including improved AF with more autofocus points across the sensor, as well as better boot-up time and time between shutter activations. It inherits a lot from its more professional equivalent, the interchangeable lens X-Pro 2, including a built-in ISO dial that’s integrated into the Shutter Speed Dial for more manual control. The X100F looks like a solid upgrade, especially for owners of the X100 or X100S who are looking to upgrade their camera. It has built-in Wi-Fi, a 24.3 megapixel sensor and support for UHS-1 SD cards. It’ll be available in mid-February for a recommended price of $1,299 in both black and silver. The GFX 50S is more exciting to specialist photographers, since it introduces an entirely new system to Fuji’s lineup. The medium format digital mirrorless camera has a 51.4 megapixel sensor, and will work with three new GF lenses, including a 63mm F/2.8, a 32-64MM F4 zoom, and a 120mm F4 macro lens. The X-Processor Pro sensor, which is also in the X-Pro2 and X-T2 is on board here, and it’s set for release in late February with an MSRP of $6,499. The big advantage of the GFX 50S is that huge sensor, which is around 1.7x larger than a 35mm full-frame equivalent. It’s definitely something for more demanding buyers, but that price is actually very reasonable in the expensive medium format world. That new X-T20 is more generally appealing, bringing much of the technical chops of the X-T20 and X-Pro2 to a more compact body, with 4K video capability and a 23.4 megapixel APS-C sensor. It’s also a much more budget-friendly option, with a starting price of $899. Finally there’s a new XF50mm F/2 R WR lens, which is a great portrait length at around 76mm equivalent on a 35mm scale. This is the latest in Fujifilm’s line of optics that reduce the size and weight of popular focal lengths, with weather sealing and performance tailored to street shooters and other photographers looking for fast, quick results out of lightweight equipment. These are also going on sale in mid-February. Fujifilm’s strategy with its camera lineup continues to be smart, and executed well, These look like great follow-ups to that approach.